The Fogg Museum at Harvard has been under renovation for the past year, and on November 16th it will be opening its doors once again with some new changes. 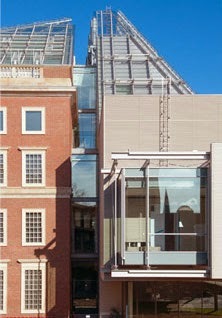 The Fogg Museum is one of the three Harvard Art Museums, along with the Busch-Reisinger and Arthur M. Sackler museums. 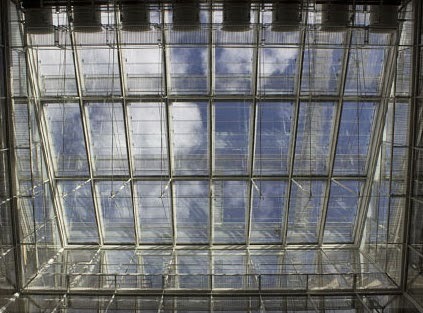 The Fogg Museum is the oldest of all of the Harvard Museums, and it is praised for many of it’s pieces. Opened in 1896, The Fogg Museum is known for their holdings in Western paintings, sculpture, photographs, and drawings from the Middle Ages to the present. Their specialties include Italian Renaissance, British Pre-Raphaelite and French art of the 19th century, and their internationally renowned collection is among the largest in the U.S. The Fogg focuses on connecting encyclopedia collections to coursework, and planning exhibits that truly engage students and visitors. The Busch-Reisinger Museum is the only museum in North America dedicated to the study of art from the German-speaking countries of Central and Northern Europe in all periods. Its holdings include works of Austrian Secession art, German expressionism, 1920s abstraction, and material related to the Bauhaus. Noteworthy gems include medieval sculpture, and one of the world’s most comprehensive collections of works by Joseph Beuys. The Arthur M. Sackler Museum is the youngest of the Harvard Art Museums, as it opened in 1985. The museum is famous for its archaic Chinese jades as it holds the widest collection outside of China. It is also known for holding Chinese bronzes, ceremonial weapons, and Buddhist cave-temple sculptures, as well ancient Mediterranean and Byzantine collections. 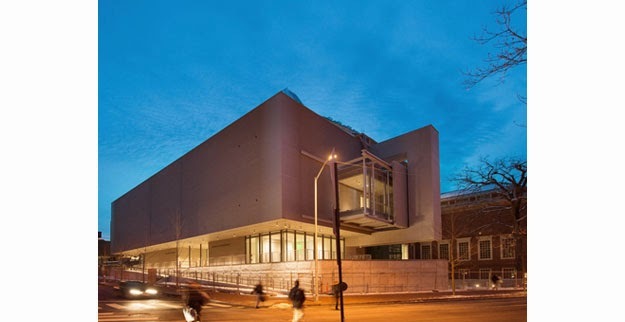 This renovation, which has been under instruction from the world renowned architect, Renzo Piano, aims to make the amazing collections more accessible as tools for teaching, learning, and integrate them even more into student’s curriculum and student life. 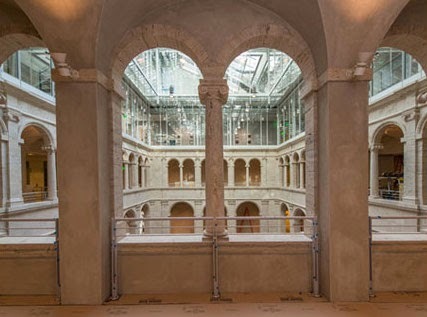 The state of the art facility will be more transparent for an enhanced experience, and include a glass rooftop to control natural light in the conservation lab, study centers, courtyard and galleries. The new renovated museum is a must-see when it re-opens, and it will be a great visual and learning experience for anyone from students to visitors. 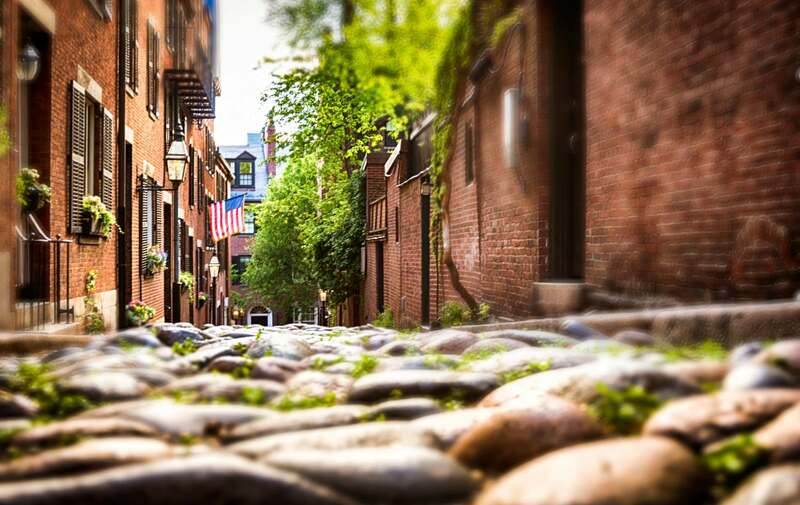 Be sure to check out the other amazing museums in Boston, and in-between visits relax at the Clarendon Square Inn. The historic bed and breakfast is the perfect environment to take in and discuss everything seen at the museums!